At Aquatek Window Cleaning we understand this is a frustrating and time consuming task, not to mention very dangerous if you are untrained and inexperienced. It would make sense to use a professional local company to achieve the results you require. 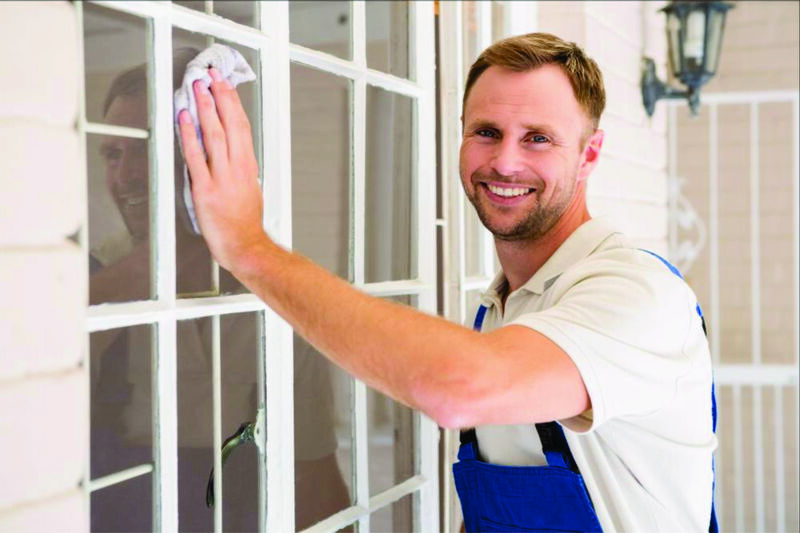 Our team is passionate about providing the highest quality domestic and commercial window cleaning service at an affordable cost. We combine our knowledge and expertise to deliver a service you can always depend on. Our main priority is to provide a safe environment to both our employees and customers. A full risk assessment is completed before any work commences, and we ensure that all staff and clients are fully aware of the Safe Method of Work to be followed on site. Our residential window cleaning service aims to brighten up your home and help make your space a more comfortable place to live. Trust us to deliver an outstanding and affordable domestic window cleaning service. 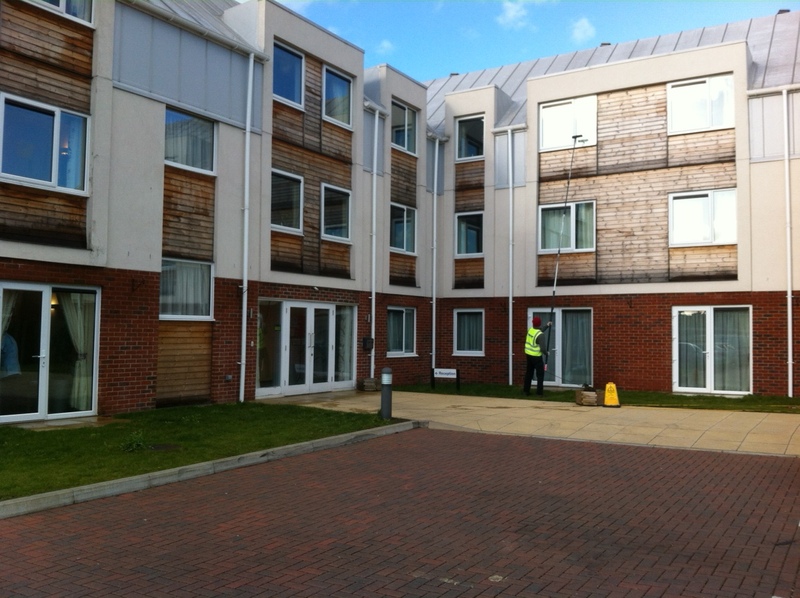 Our commercial window cleaning portfolio includes a variety of commercial premises across different business sectors. 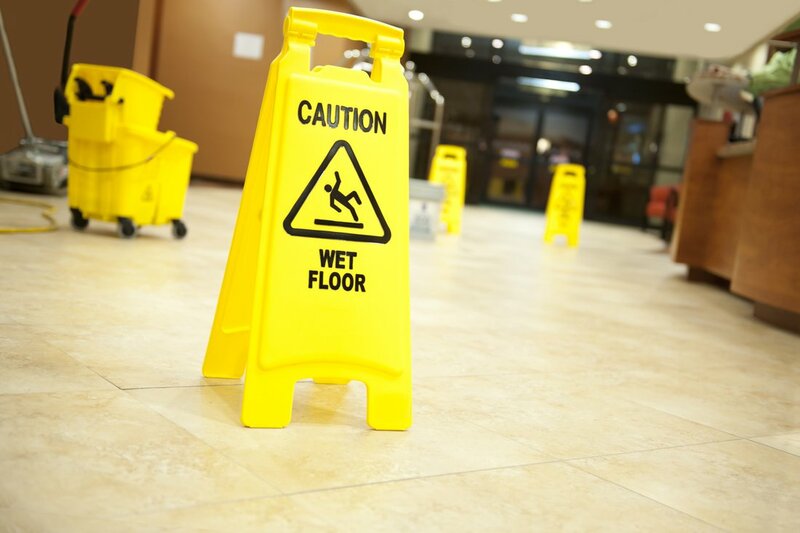 We clean offices, schools, managed residential blocks, retirement properties, care & nursing homes and much more. 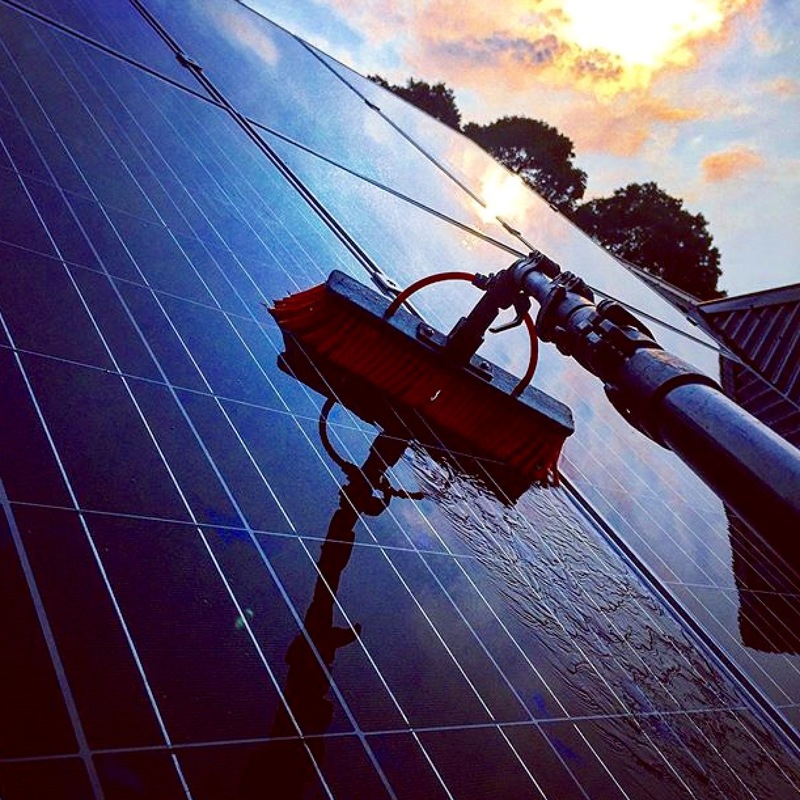 We combines traditional window cleaning techniques (ladder) and pure water technology (water fed pole). We will complete an on-site assessment to determine which method will achieve the best result at your premises. We also specialise in using access platforms to suit any working environment.